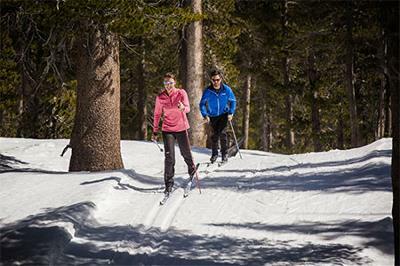 Leave it all behind and explore the Mammoth Lakes Basin on snowshoes or Nordic skis. Rentals, lessons and guided tours are available from Tamarack Cross Country Ski Center so you can experience the serene beauty of alpine lakes and ancient forests on over 19 miles (30 kilometers) of groomed world-class trails. My husband likes to visit his favourite ski resort during winters, so I decided to g through each article published by Ski Judge, and start my first skiing experience with full preparation.